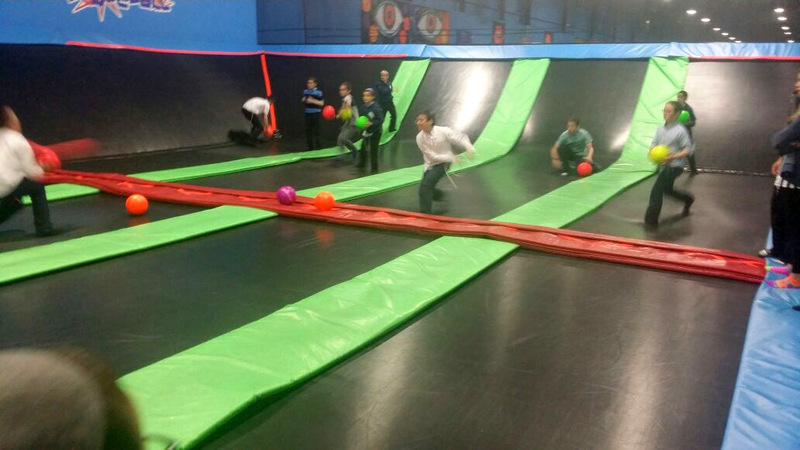 Anticipation builds for Sunday’s final showdown. 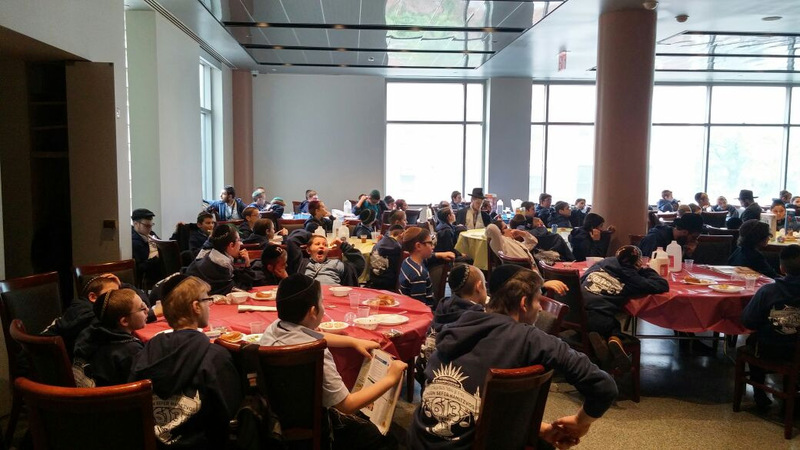 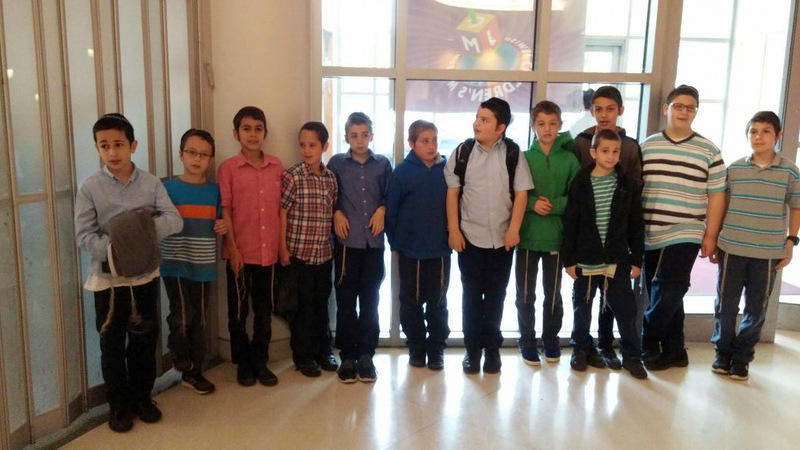 Yesterday, 139 student finalists from around the world descended upon the Jewish Children’s Museum. 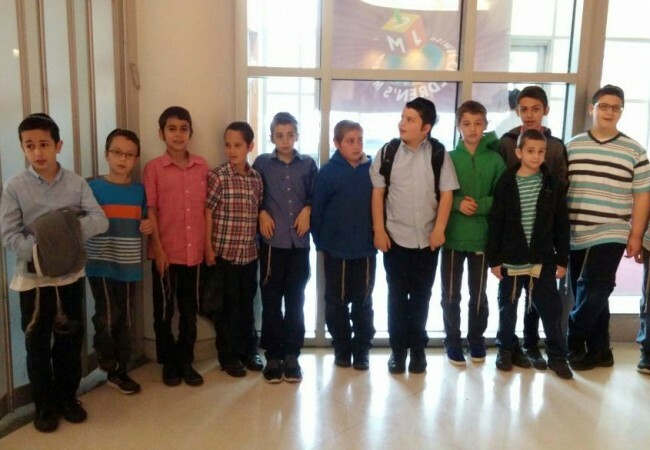 They were divided up into three teams: “Yad Hachazaka” “Sefer Hamitzvos” and “Peirush Hamishnayos,” and given ID cards to match. 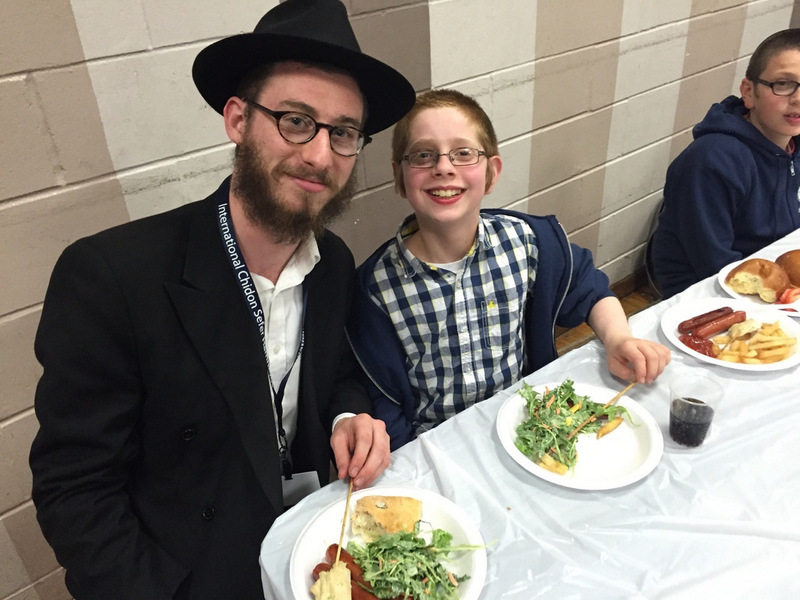 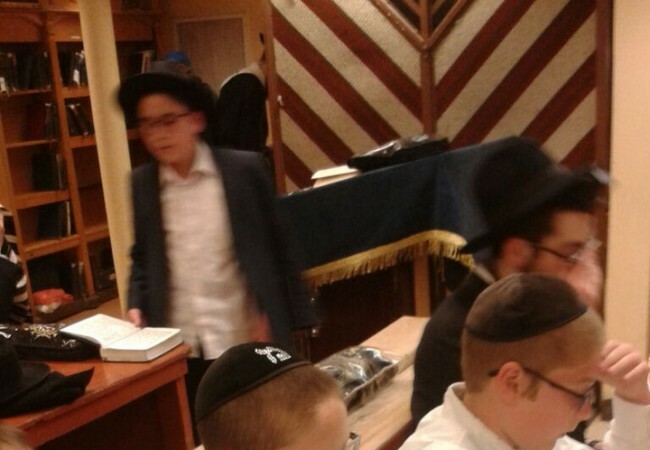 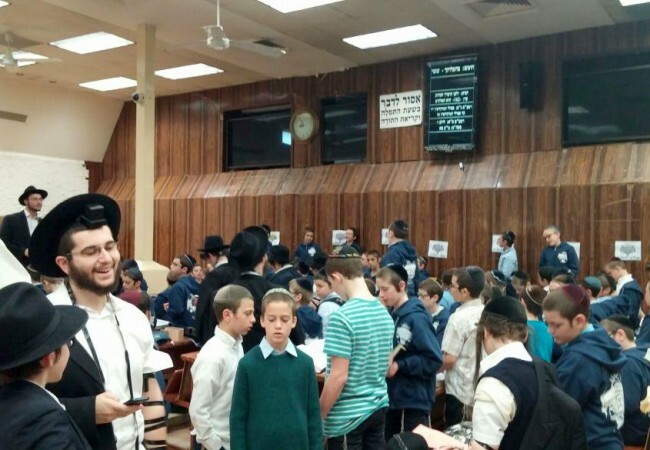 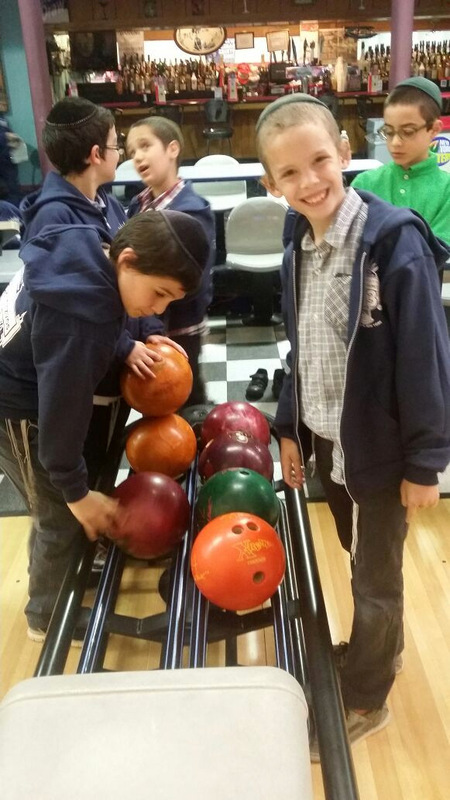 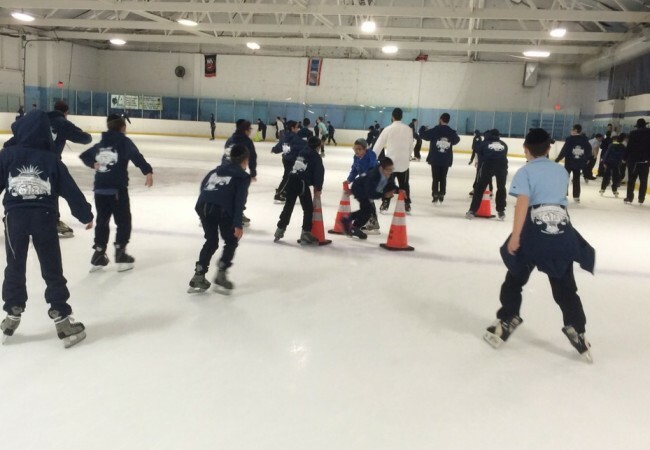 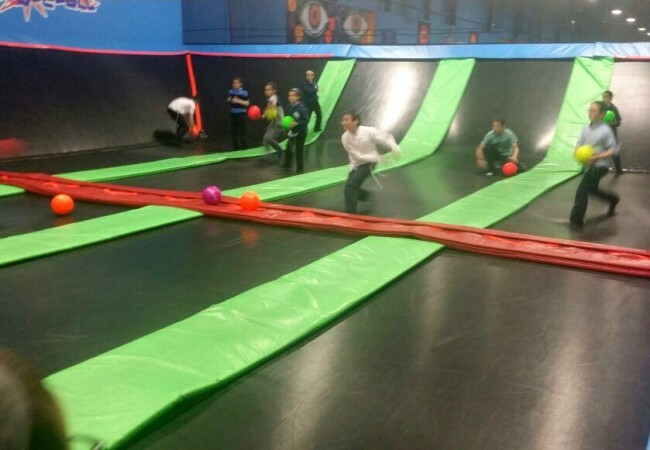 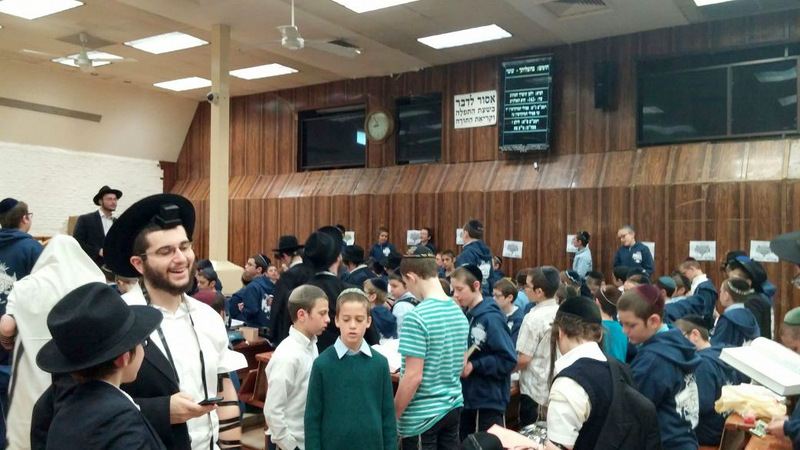 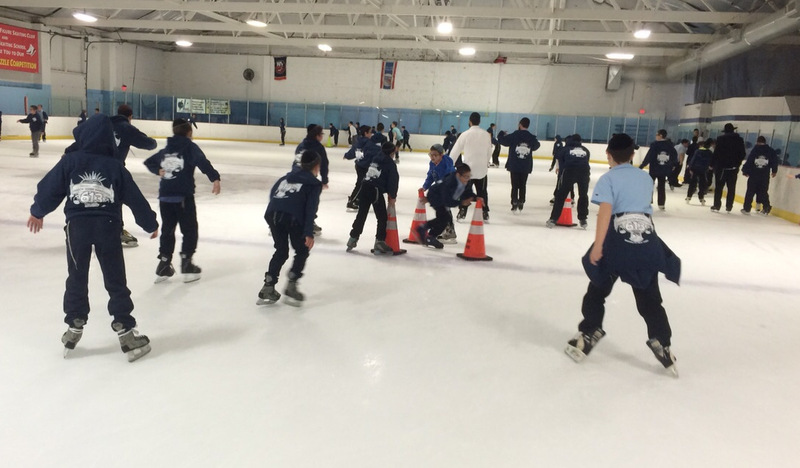 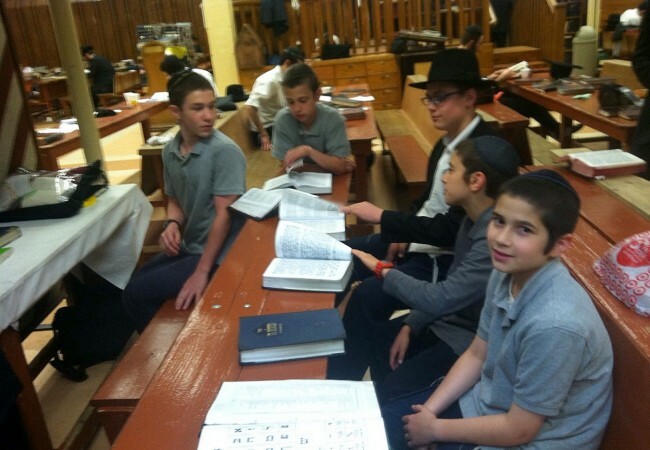 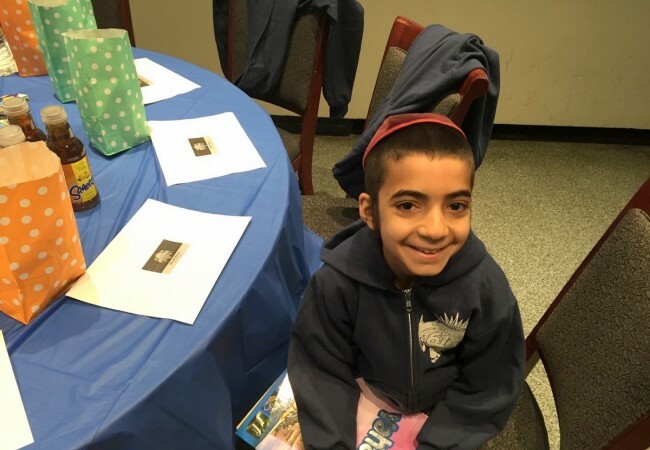 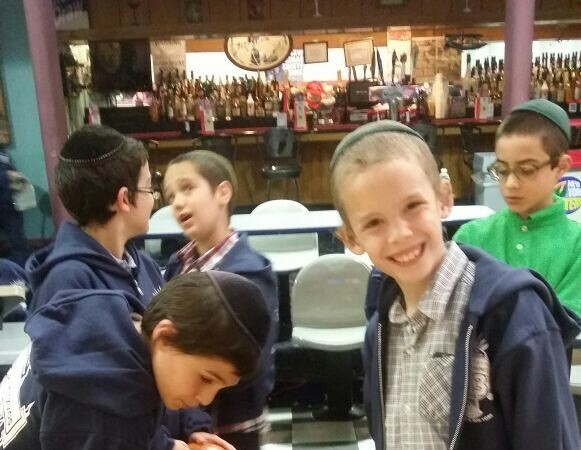 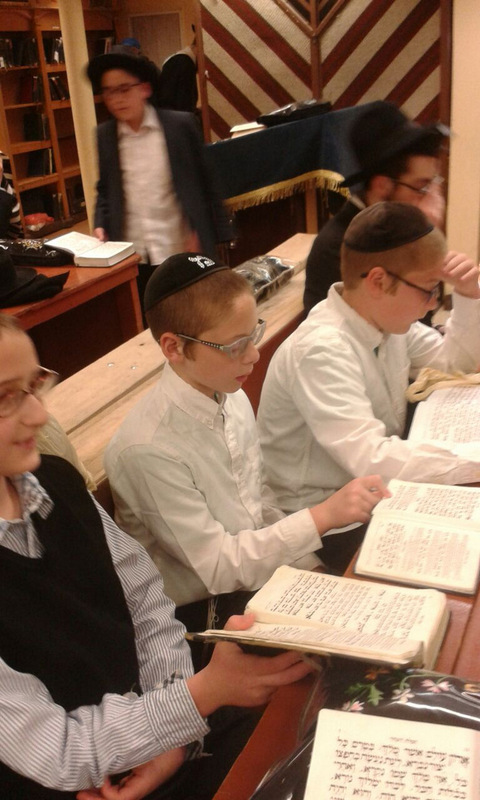 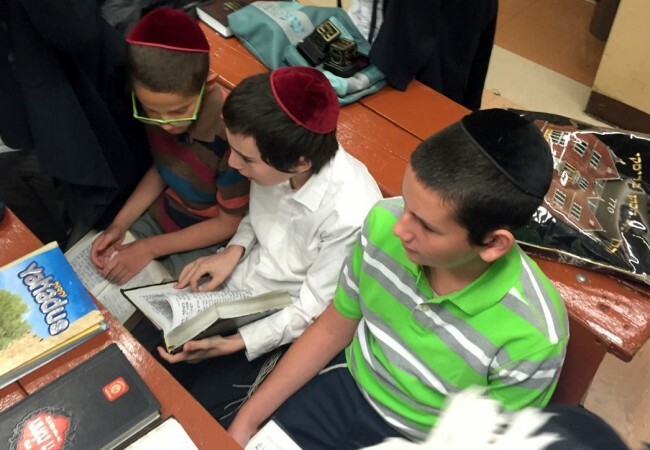 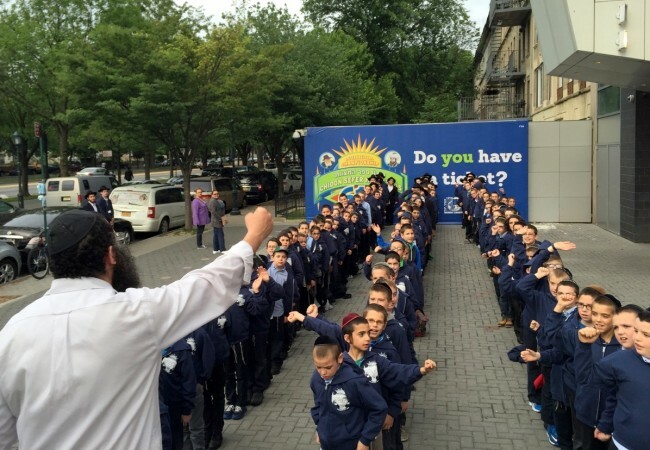 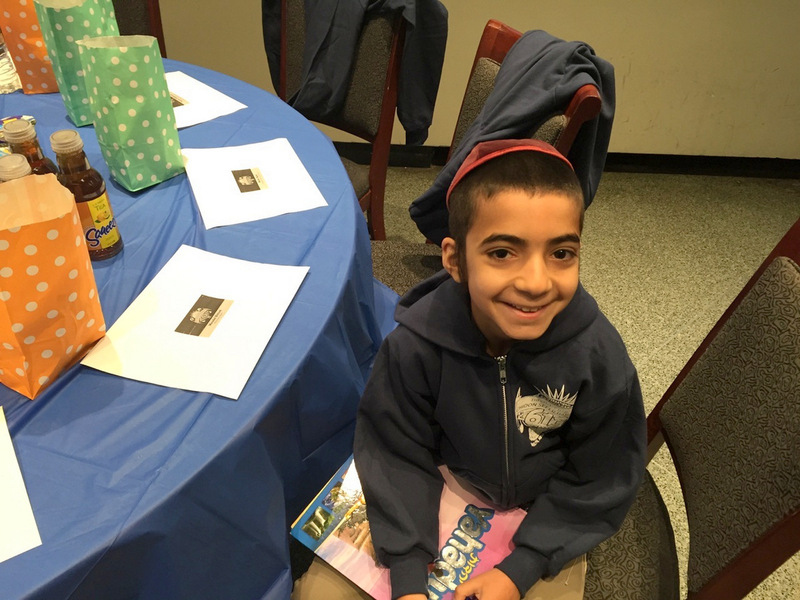 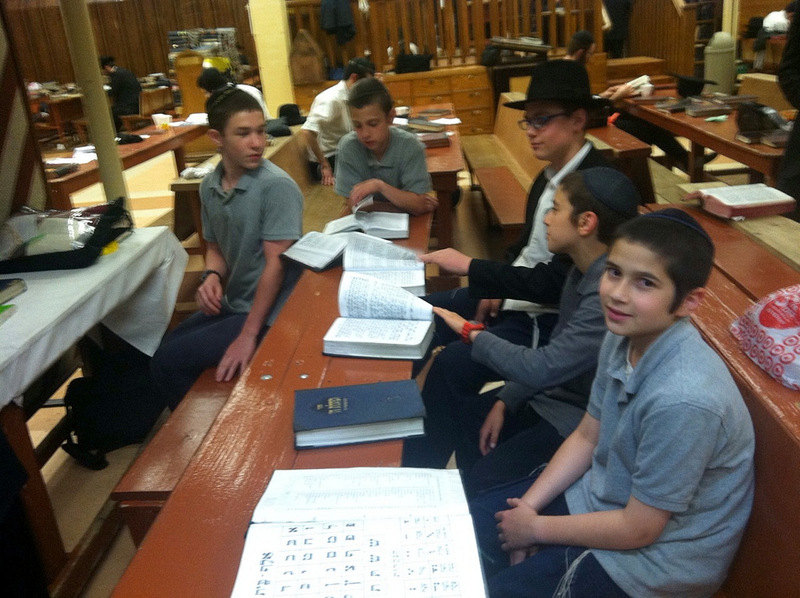 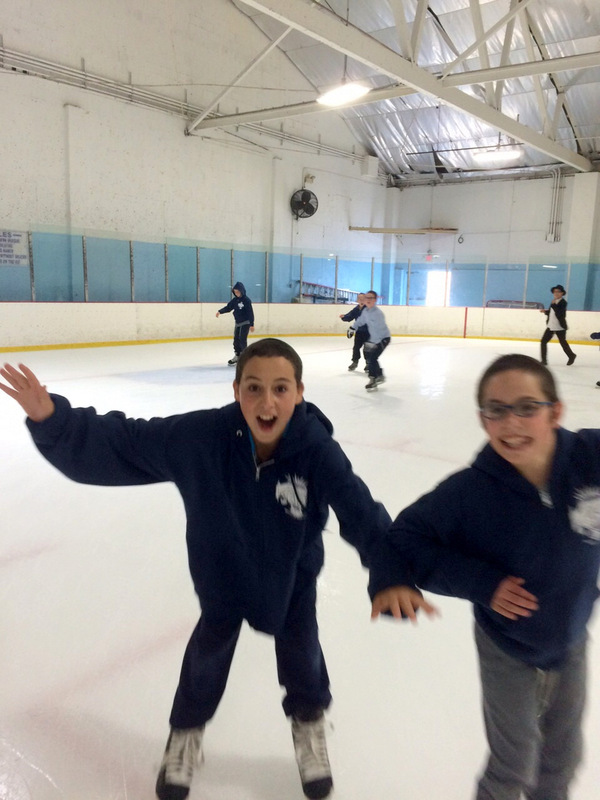 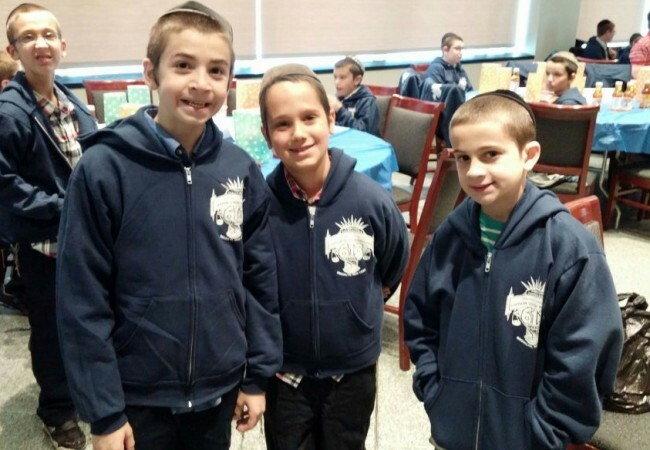 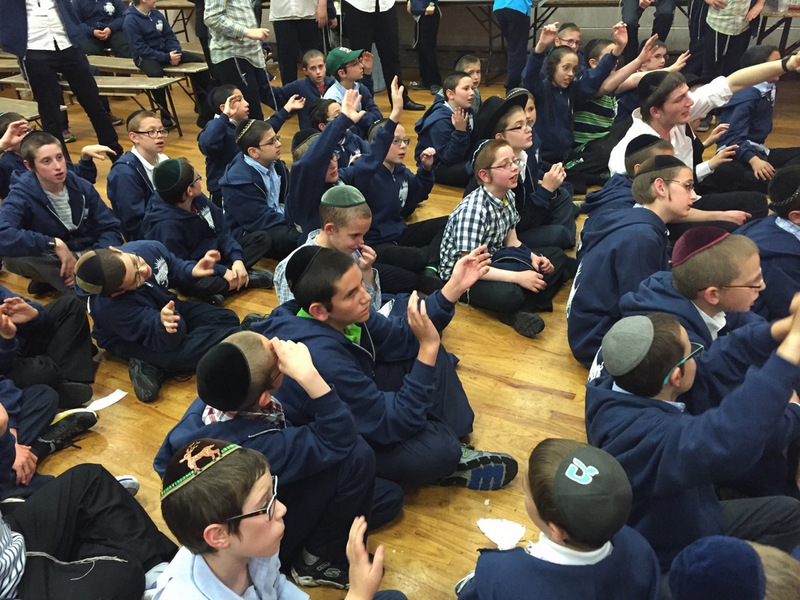 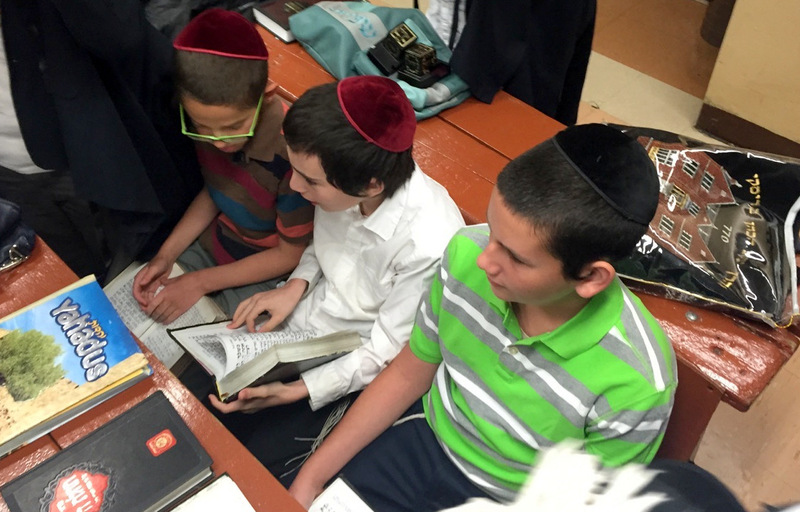 Chayolim started off their first Shabbaton day like Chassidim—with preparations for the Ohel. 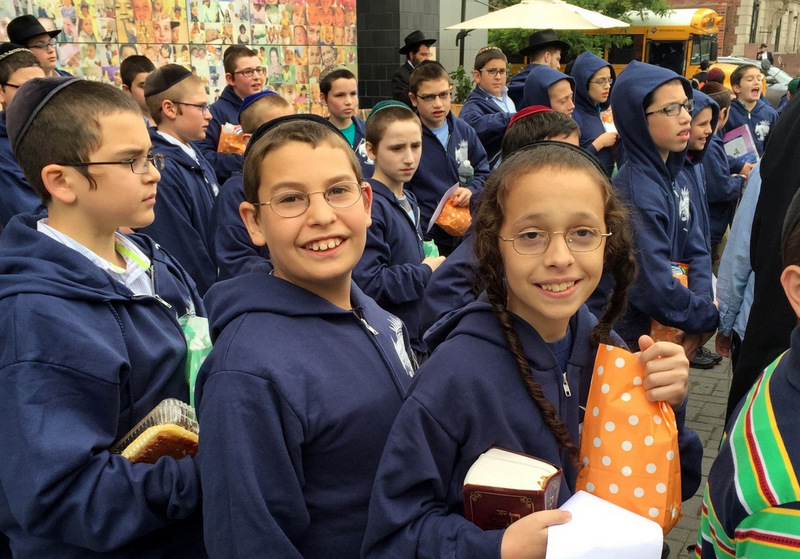 After writing their panim, buses were loaded. 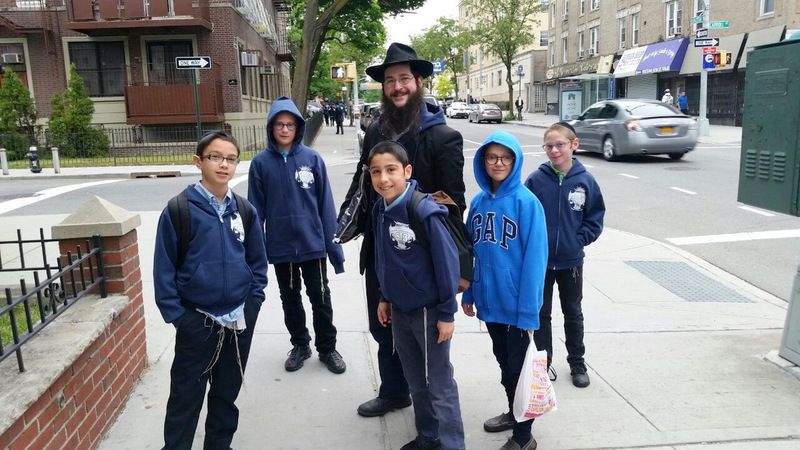 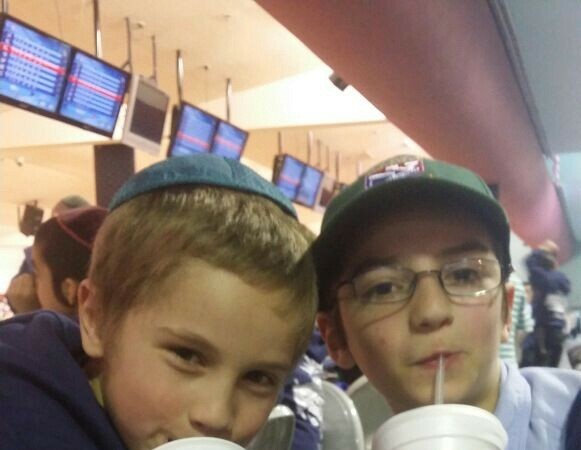 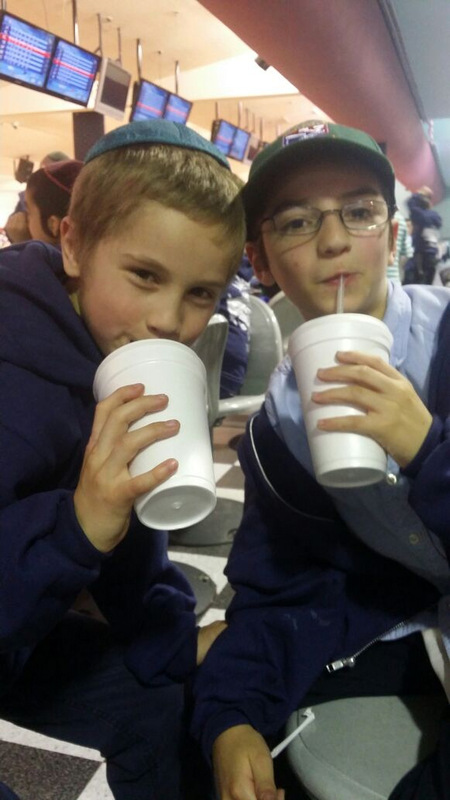 “Listening to the chayolim sing niggunim together the entire ride was heartwarming,” says head counselor Yitzi Oster. 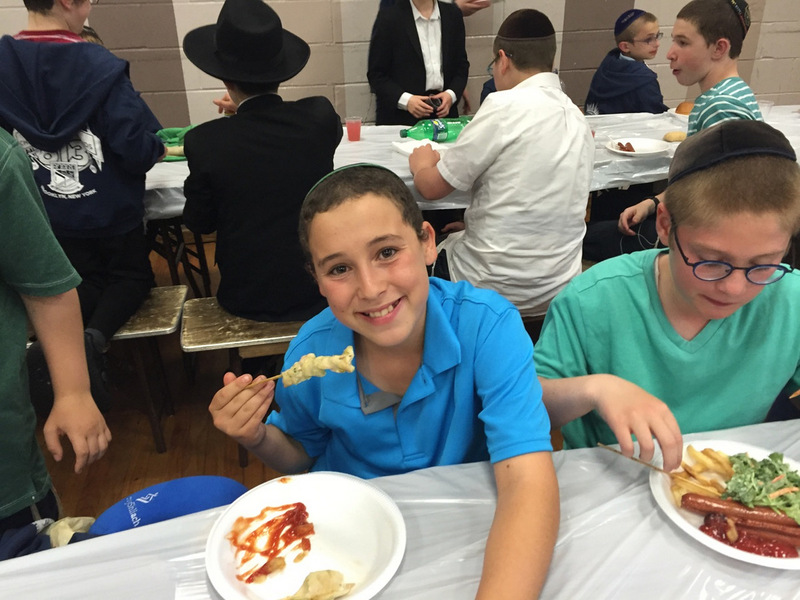 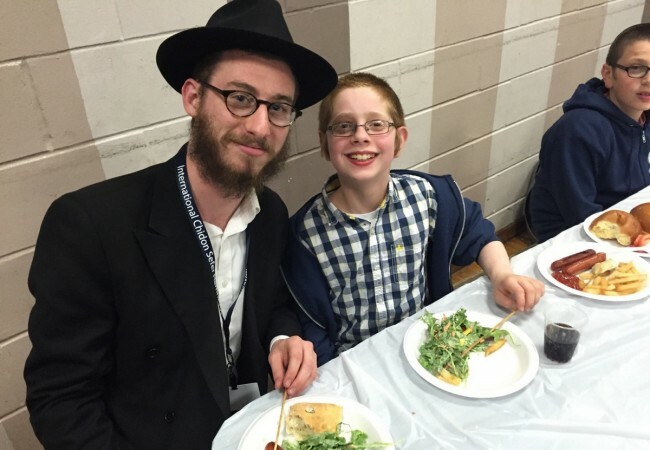 The day didn’t wind down from there: there was a concentration-filled mincha at 770 and a lively barbeque back at United Lubavitcher Yeshiva. 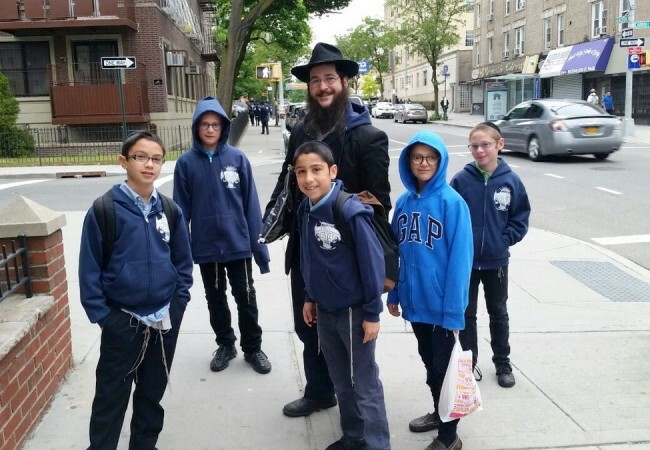 The unforgettable day climaxed with a concert by singing sensation Chaim Fogelman, before chayolim turned to each other with regretful goodbyes. 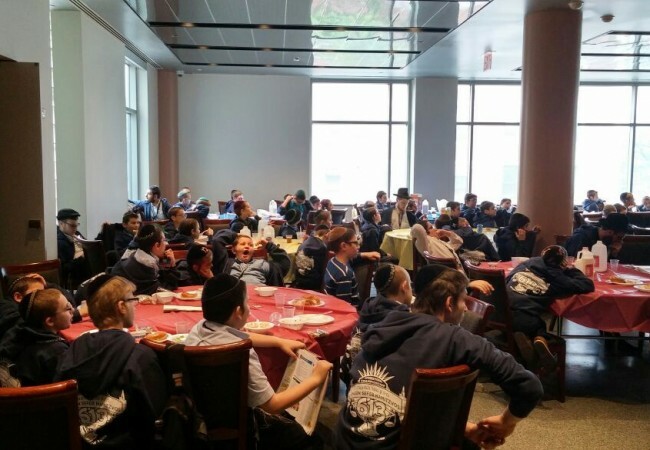 Today, the children woke up early, davened in 770 and had a satisfying breakfast before taking the final test, which will be the determining factor of who will win a gold, silver, or bronze medal. 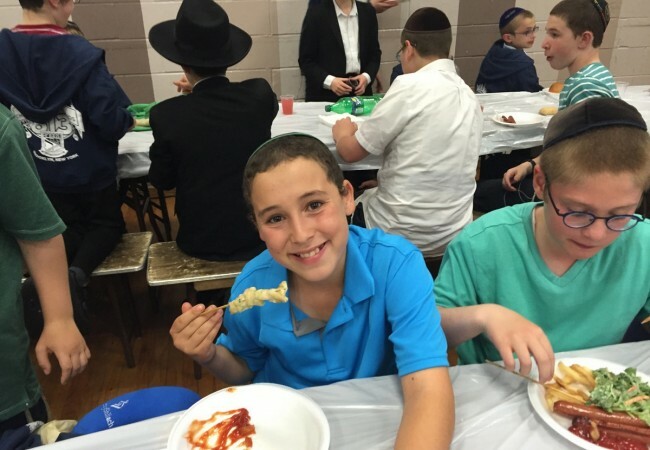 “Even if I don’t win, I’m proud of myself for making it here,” says Yehuda Sneiderman, a MyShliach contestant from Newark, Delaware. 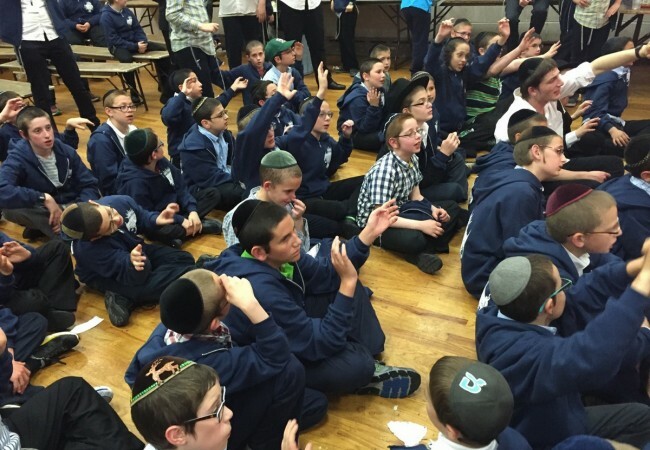 There are only 41 seats left at the grand Chidon game show on Sunday. 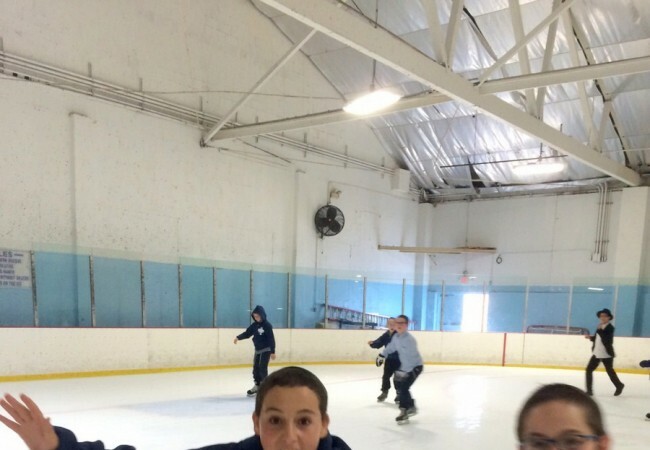 Do YOU have a ticket? 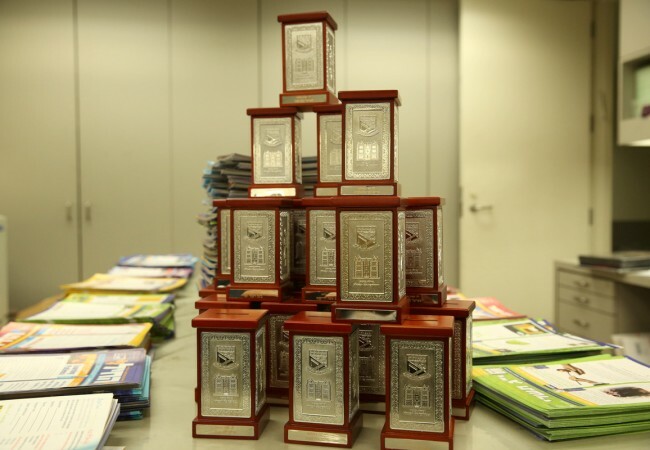 Next Post: The Finalists Are on Their Way!